Have you ever wanted to enjoy a nice run with the ability to move your toes freely as if you were barefoot? 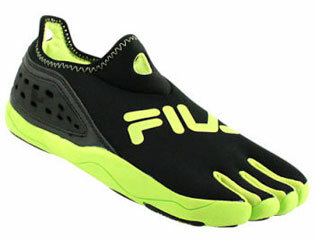 For those that do, you should check out the new Fila Skeletoes running shoes. 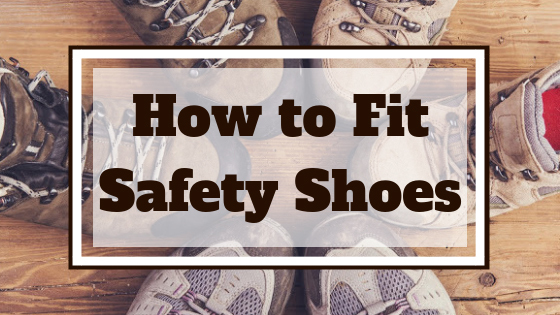 These specially designed shoes are very thin, lightweight, flexible and include individual toe pockets. These toe pockets are unique and include four pockets, three for your largest toes and one for your two smallest toes. Combined with the flexible constructed materials, the Skeletoes provide great free movement in your runs with little compression or cramping. 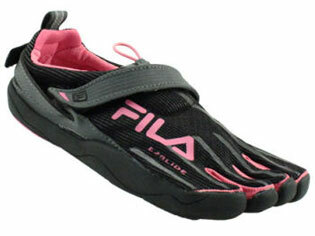 Textile and synthetic upper help provide slip in comfort and prevent chaffing. The TriFit is lace-free and easy to slip on with the integrated pull tabs. 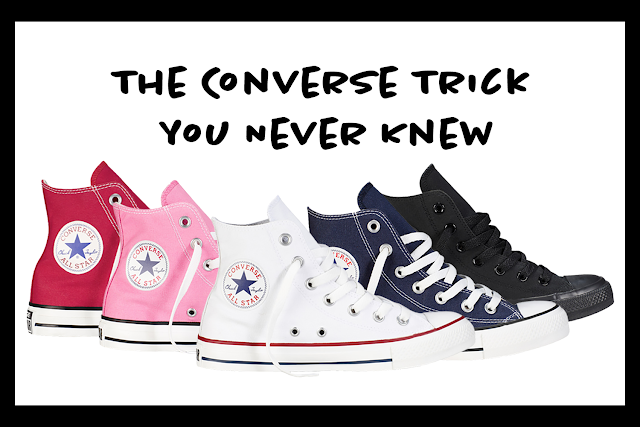 Though this shoe is lightweight, much cushioning is also provided through the EVA midsole. This lightweight and thin 2-piece rubber outsole is flexible enough to remain comfortable, yet strong enough to optimize traction on a variety of surfaces. Similar to other members of the Skeletoes family, the Amp features EZ-slide toe pockets that allow your two smallest toes to easily slip into one pocket. The Amp specializes in cooling and breathability with airmesh and micro-suede fused into the upper. 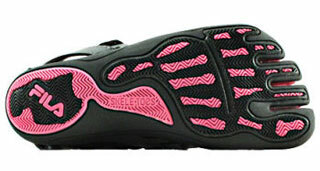 Cushioning and support are provided by the lightweight EVA midsole. Easy to slip on and tighten, the Amp features Bungee lacing system with a lacelock feature to keep a consistent preferred tightness throughout any run. 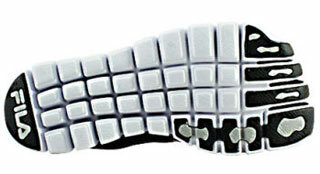 The minimal rubber outsole inserts are designed to be flexible and support traction on a large variety of surfaces. Great flexibility is provided by the 4-way stretch upper that is designed to handle the toughest of environments while still providing you with long lasting flexible comfort. The hook and closure style strap allows you to easily customize your fit. 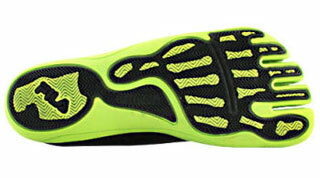 Combined with the light EVA midsole the multi-direction rubber outsole helps provide great support and reaction. 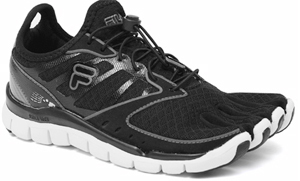 Find your pair of Fila Skeletoes Running Shoes today at RogansShoes.com or get fitted by one of our shoe experts at a Rogan's Shoes location near you.